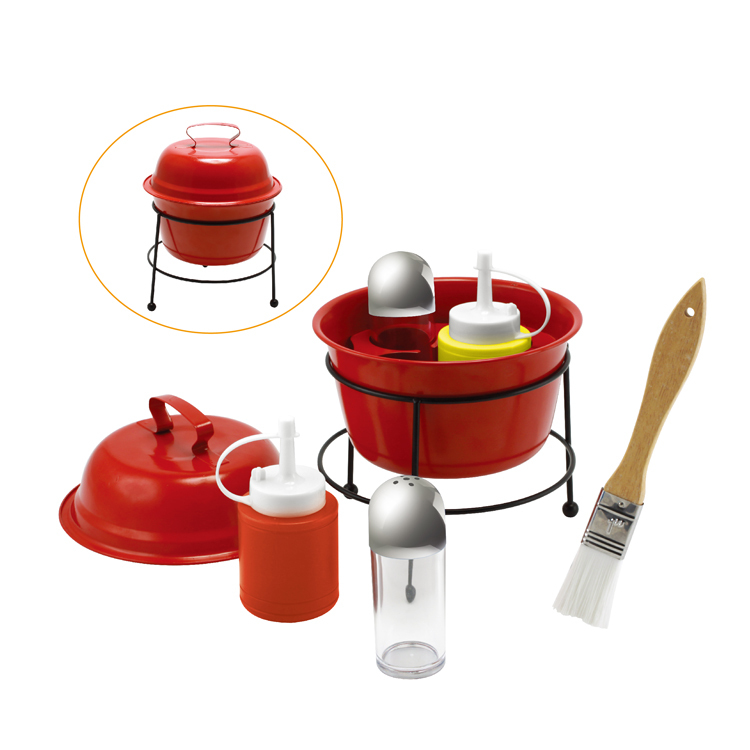 The condiment set including 2pcs salt and pepper shaker, 2pcs sauce bottle ,brush, mini pot. All of them setting in a small pot to settle tidily after cooking .The start small and allow you to cut the tip to the size that fits your needs. 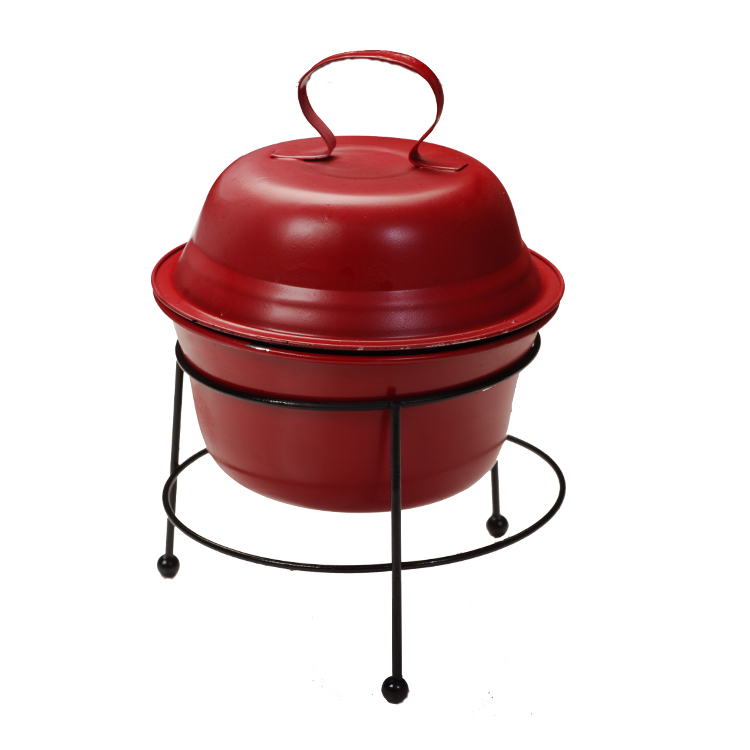 Allows you to get the right spread whether you are dispensing oil or pancake batter. Just clip the tip to fit your needs. 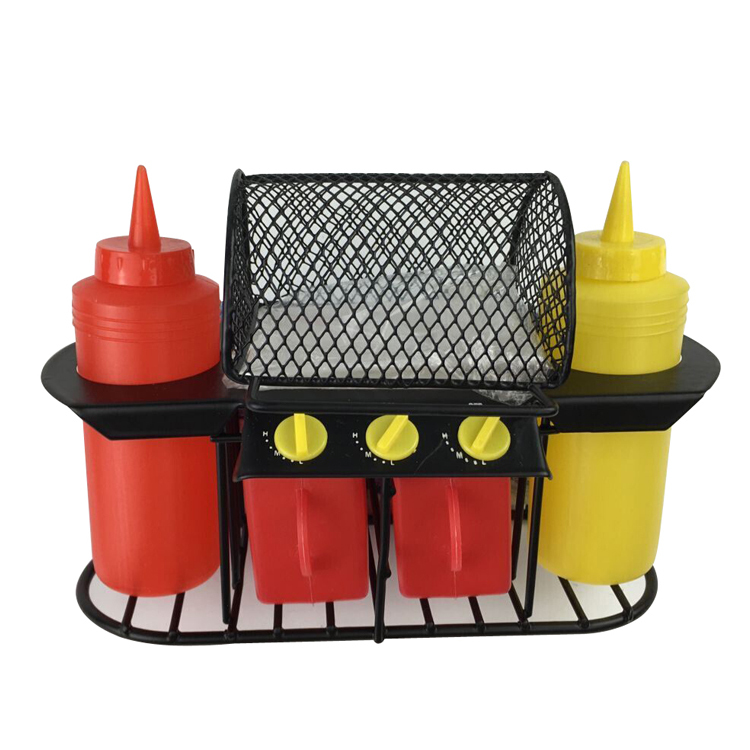 Looking for ideal Mini Condiment Set Manufacturer & supplier ? We have a wide selection at great prices to help you get creative. 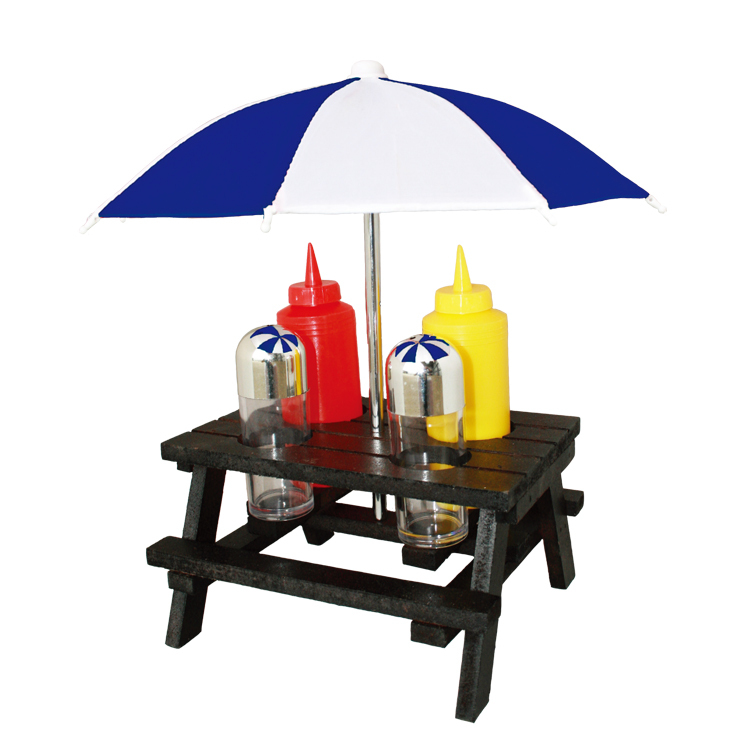 All the Bbq Grill Salt and Pepper Set are quality guaranteed. 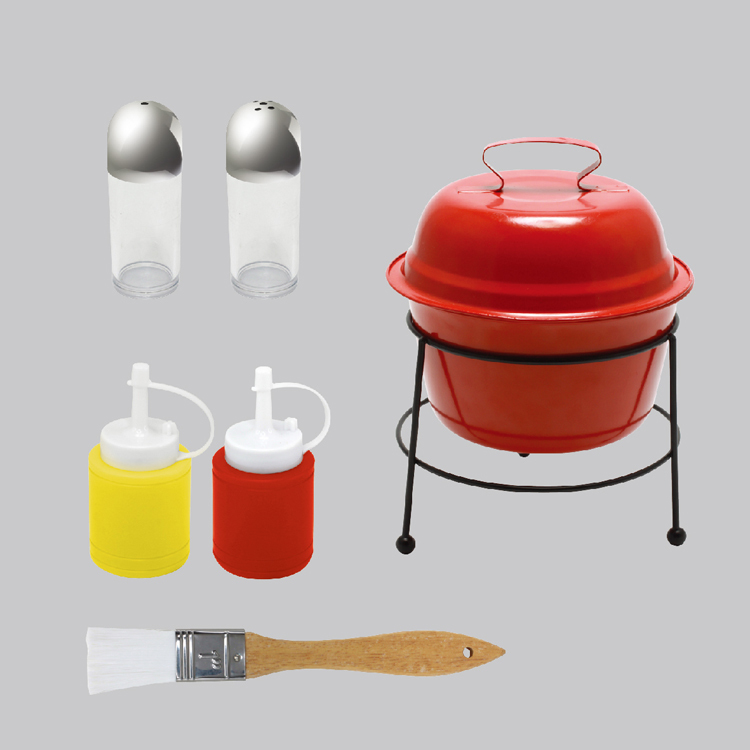 We are China Origin Factory of Condiment Pot Set. If you have any question, please feel free to contact us.